CEO and Co-Founder of CakeWorks, Rebecca Paoletti is an industry-leading expert in online video strategy and monetization with 17 years’ experience in digital media. She has a history of award-winning creative direction, editorial management and go-to-market strategies for portals, broadband networks and Fortune500 brands, and a proven track record in developing, driving and implementing elective online monetization strategies. She has led successful content, business and programming teams across entertainment, news, sports and lifestyle content and has spent over a decade in lead product and monetization roles in the online video space. As former Head of Video for Yahoo!’s North America division, she managed video strategy and programming, and developed online video programs and branded entertainment for marketers, publishers and partners. Core to her role was evangelization and education internally and externally on the constant innovation and monetization opportunities with the digital video medium. Before joining Yahoo!, Paoletti served as creative director at Maven Networks, where she developed core product evolution and managed broadband video strategy for various Fortune 500 companies including GM/Chevrolet, Pepsi, Nike and 20th Century Fox. Prior to Maven, she held business, product and operational roles at AOL, Turner/Time Warner and Excite@Home. Paoletti is a graduate of Princeton University with a BA in Creative Writing, and resides in New York City. With over 14 years experience in innovating marketing technologies through founding five startups to date, Nihal Mehta, is a noted expert in the emerging adoption of mobile technologies for media properties and consumer brands. 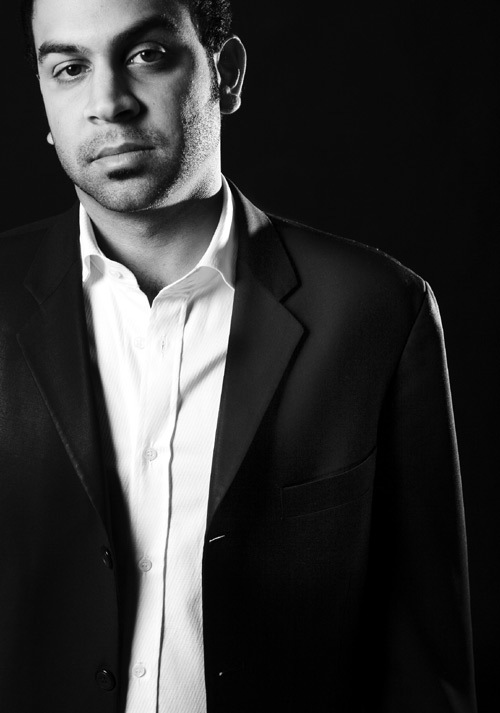 Mehta started his entrepreneurial career by founding Urbangroove, an online nightlife portal, in 1999. Nihal is currently the founder & executive chairman of LocalResponse, Inc. which makes ads more relevant from social signals. LocalResponse was named to Forbes 2013 list as #67 of America's Most Promising Companies. Prior to LocalResponse, (which pivoted from buzzd, a leading real-time city guide), Nihal founded ipsh!, one of the first full-service mobile marketing agencies in 2001, which he sold to Omnicom (NYSE: OMC) in 2005. Nihal is also a general partner at the world's first venture fund focused on mobile-first companies, ENIAC ventures; a general partner of the India Internet Group which incubates and invests in Indian startups; and is an active angel investor including Admob (sold to Google), Swiftkey, Tapad & Uber. Nihal graduated from the University of Pennsylvania with a BA in Philosophy and a BSE in Computer Science where he was also a member of the Philomathean Society and the Pi Lambda Phi fraternity. He frequently guest lectures at business schools around the country on entrepreneurship and mobile marketing, and is published in over 15 books and white papers on the subject. In 2013, Nihal was named a semi-finalist for "Entrepreneur of the Year" by Ernst & Young and in 2012 a top 100 "Coolest People in NY Tech," by Business Insider, and a "NYC tech influencer" by VentureBeat, among many other accolades. Adaora is a Nigerian name meaning daughter of all. For the past dozen years she’s made good on her destiny as a global nomad, living and reporting from all over the world. A lover of innovation and digital technology, Adaora recently founded The Boshia Group, an international network of strategists, advisors, operational specialists, content developers and producers. The Group provides content and project management, as well as editorial and production frameworks serving clients such as startups, new media and tech companies; law and investment firms; and venture capital and investment concerns. In 2013, she was named a Pipeline Fund Fellow, focusing on angel investing. Adaora serves as a mentor for Women Innovate Mobile, a startup accelerator and also as an advisor to several startups at the nexus of new media and technology. Most recently, she’s been a keynote speaker at Girls Who Code and The Startup Institute, NYC. Adaora is an award-winning journalist and lawyer. She’s been a correspondent, an anchor and co-host on television and public radio for ABC News, CNN Court TV, and WYNC. She’s reported on stories from Sago, West Virginia to Dornoch, Scotland to Baghdad, Iraq. Among her awards, she was among those who contributed to CNN receiving the Peabody Award for coverage of Hurricane Katrina and a DuPont-Columbia University Award for reporting on the Tsunami Disaster in South Asia. The National Academy of Arts & Sciences recognized her reporting of the Afghanistan war. Essence Magazine named her one of the 25 most influential African-Americans. Since 2012 she’s been on the board of the Montclair Film Festival and is a member of the Board of Advisors for Women at NBCU. Previously, she’s served on the boards of The Council of Urban Professionals and The New York Women in Communications Foundation. She holds a BA in Political Science from the University of Michigan and a JD from the UCLA School of Law. Adaora is both a U.S. and Irish citizen and has lived in the United Kingdom, Nigeria and the U.S. She is passionate about books, yoga, epic adventures and stories. She lives in the New York City area with her husband, young daughter, and two Norwich Terriers. 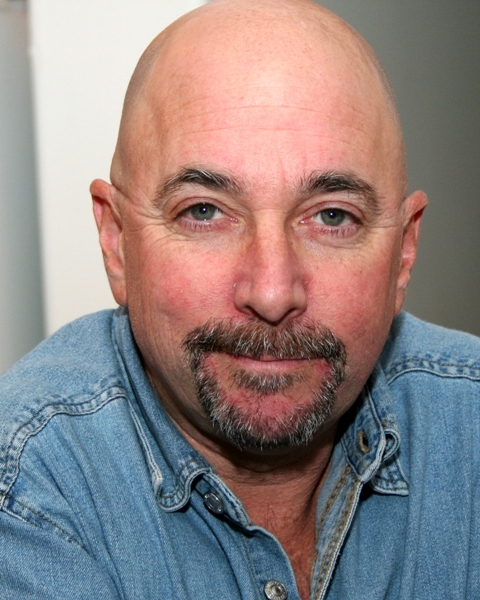 John Vorhaus is best known for his classic comedy writing textbook, The Comic Toolbox: How to be Funny Even if You’re Not. Now in its fifth printing and available in Spanish, Italian and German, this “bible of comedy writing” continues to be a definitive source of information and inspiration for television, film and fiction writers worldwide. An international consultant in television and film script development, Vorhaus has worked for television networks, film schools, production companies and film funding bodies in 29 countries on five continents. He created his own sitcom in Romania, ran the writing staff of the Russian version of Married… with Children, and co-created the social action drama Sexto Sentido in Nicaragua. As a novelist of note, Vorhaus has seven titles to his credit, most notably the “sunshine noir” mystery novels recounting the exploits of the world-class con artist Radar Hoverlander. Titles in the series include The California Roll, The Albuquerque Turkey and The Texas Twist. Vorhaus is a graduate of Carnegie Mellon University in Pittsburgh, Pennsylvania, and a member of the Writers Guild of America. He has consulted to Walt Disney Feature Animation and taught at such institutions as Northwestern University, the American Film Institute, The New York Film Academy and the Writers Program of the UCLA Extension. He is also the author of the Killer Poker instructional series, the writing workbook Creativity Rules! and the other writing workbook, How to Write Good.